A chance for kids to try scuba diving and blow bubbles. This is the perfect introduction to the fun and adventure of scuba diving in a safe heated swimming pool environment. 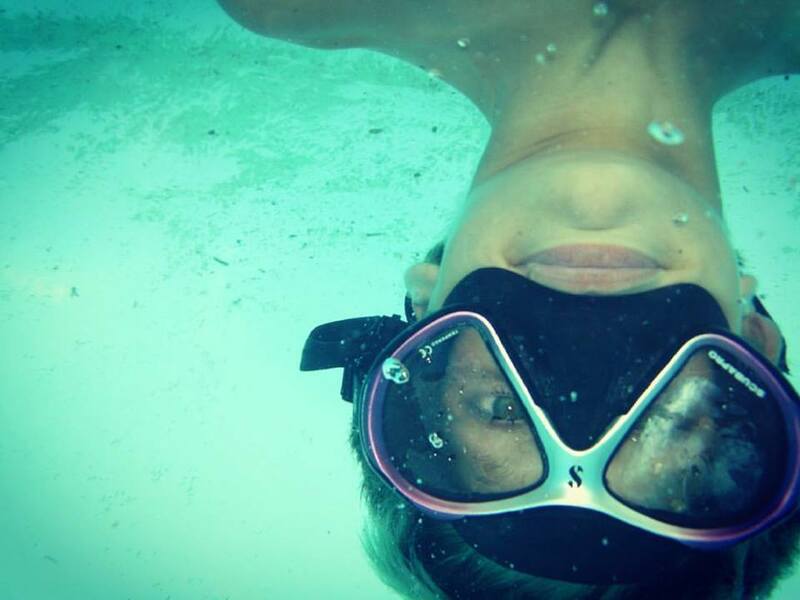 Blowing Bubbles… Underwater Games… & Lots of Fun! We use a miniature scuba kit for the kids which has been designed for increased comfort and enjoyment. If they have their own masks, snorkels & fins they are welcome to bring them along. Swimming costume, towel & sunscreen. This programme is conducted by a highly qualified diving professional and in adherence to the international safety standards. We offer the service of taking underwater photographs to capture this exciting introduction to the underwater world. Enquire at our scuba store for details. Enrol in the Seal Team Programme where you will learn more skills and be introduced to a series of AquaMissions!